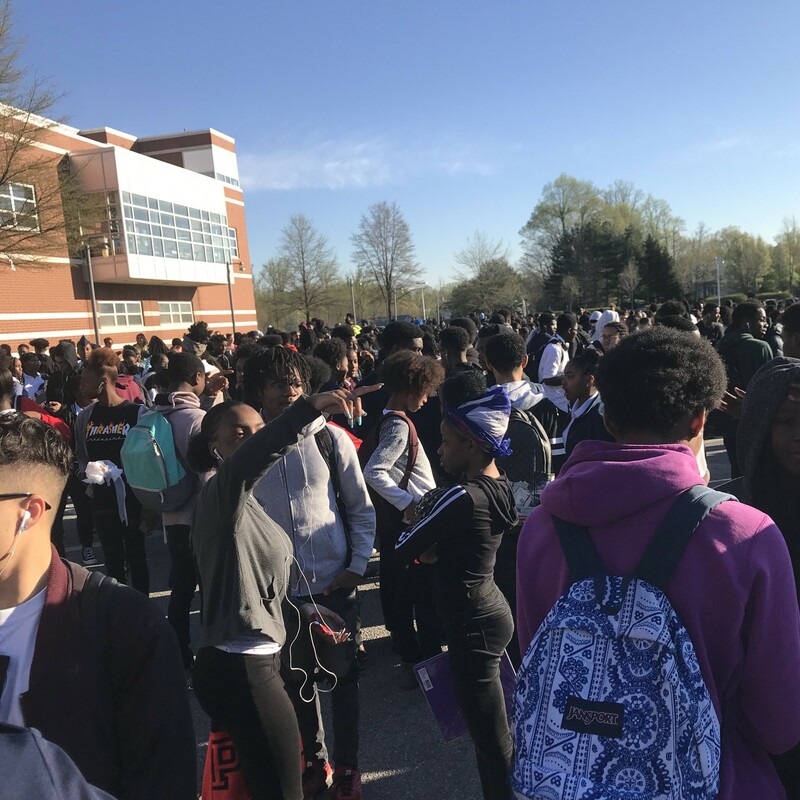 Yesterday, on April 10th, students came to school to be immediately evacuated outside because of a gas leak in the cafeteria. Students were outside from 7:15-7:40 and then were let inside the building. Then, at around 7:50 students were evacuated from the buildings AGAIN until 9:40. The school then operated on a 2 hour-delay schedule for the remainder of the day. Luckily, everyone was calm and safe during the issue.